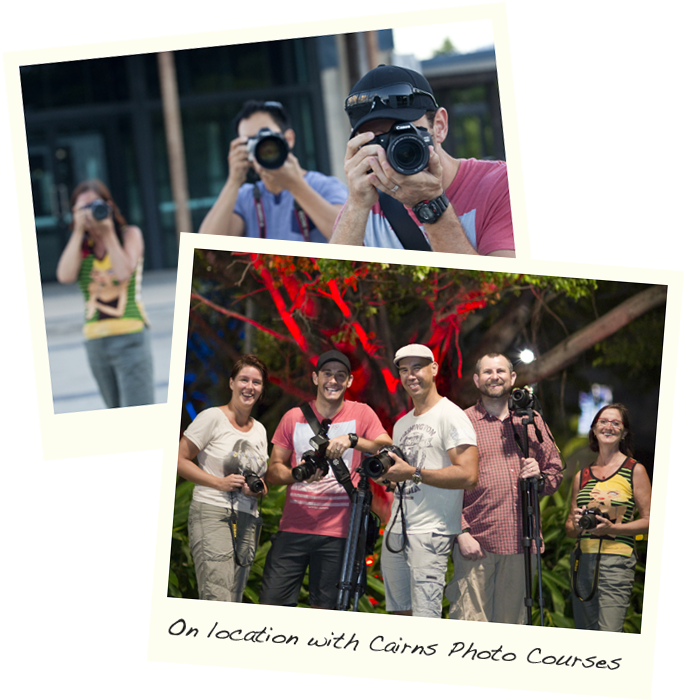 Cairns Photo Courses is about providing quality, practical photographic training and photo tours for Cairns and Tropical North Queensland. Our courses, workshops and photography tours are designed to be insightful, fun and hands on… providing the opportunity for locals and visitors to learn new techniques, gain knowledge, and experience photographing in one of Australia’s most scenic areas. 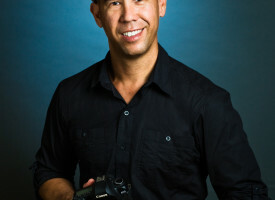 Behind Cairns Photo Courses is professional photographer Andrew Watson. Andrew freelances for a range regional and national clients, shooting mainly commercial, editorial and lifestyle imagery. He’s also an accomplished travel photographer and produces stock photographs for Getty and Lonely Planet, amongst others. His vibrant stock collection includes images from the far north, Australia and around the world, which have been published in hundreds of newspapers, magazines and books in Australia and internationally. 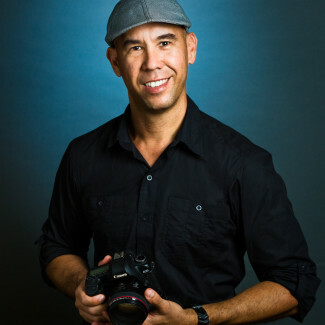 Andrew grew up in North Queensland, knows its moods and places intimately, and is passionate about photographing the region’s people, landscapes and lifestyles. Andrew also loves teaching and passing on his hard-earned photographic skills and knowledge to those with an interest in photography. When he doesn’t have a camera in his hands, he’s usually planning his next photographic adventure, or just enjoying the outdoors, mostly with fishing rod in hand.